View the full Colorado Daily Status Report for December 29, 2017. View the full Colorado Daily Status Report for December 28, 2017. 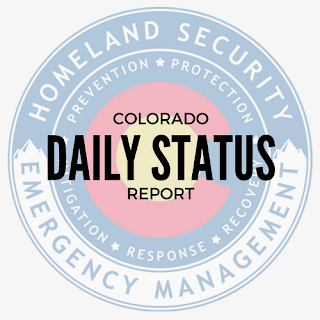 View the full Colorado Daily Status Report for December 27, 2017. View the full Colorado Daily Status Report for December 26, 2017. 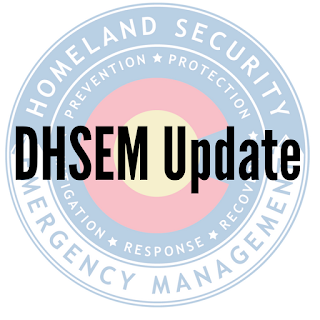 The December 2017 DHSEM Update is available to read at http://mailchi.mp/c3bc5d26819e/dhsem-update-december-2017. View the full Colorado Daily Status Report for December 22, 2017. View the full Colorado Daily Status Report for December 21, 2017. View the full Colorado Daily Status Report for December 20, 2017. View the full Colorado Daily Status Report for December 19, 2017. View the full Colorado Daily Status Report for December 18, 2017. View the full Colorado Daily Status Report for December 15, 2017. View the full Colorado Daily Status Report for December 14, 2017. View the full Colorado Daily Status Report for December 13, 2017. View the full Colorado Daily Status Report for December 12, 2017. View the full Colorado Daily Status Report for December 11, 2017. View the full Colorado Daily Status Report for December 8, 2017. View the full Colorado Daily Status Report for December 7, 2017. View the full Colorado Daily Status Report for December 6, 2017. View the full Colorado Daily Status Report for December 5, 2017. View the full Colorado Daily Status Report for December 4, 2017. View the full Colorado Daily Status Report for December 1, 2017. View the full Colorado Daily Status Report for November 30, 2017. View the full Colorado Daily Status Report for November 29, 2017. View the full Colorado Daily Status Report for November 28, 2017. 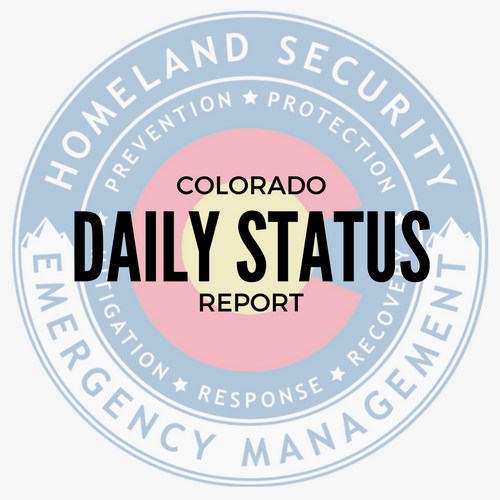 View the full Colorado Daily Status Report for November 27, 2017. View the full Colorado Daily Status Report for November 22, 2017. View the full Colorado Daily Status Report for November 21, 2017. View the full Colorado Daily Status Report for November 20, 2017. 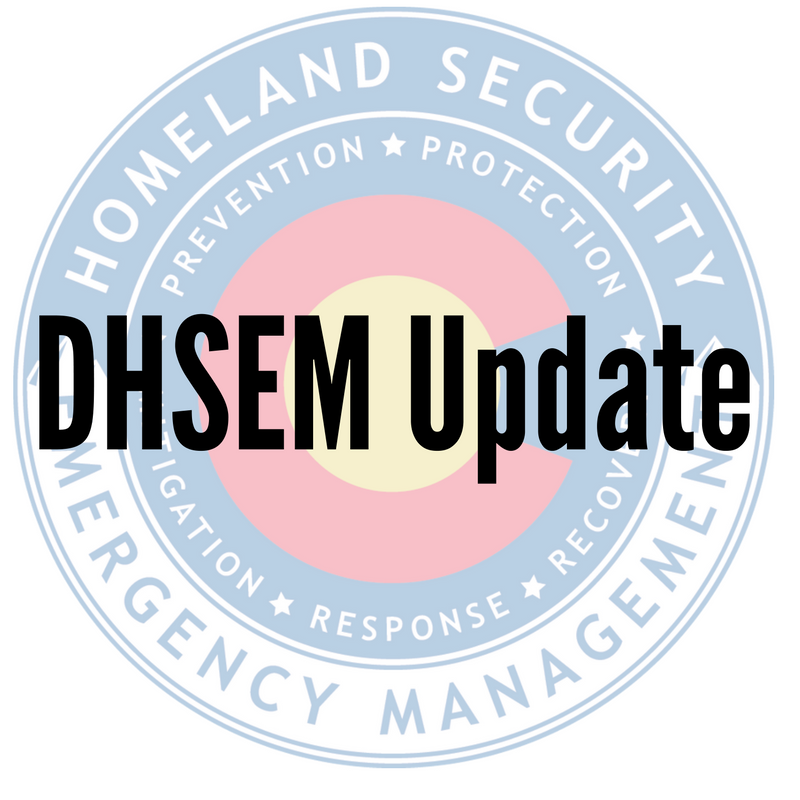 The DHSEM Update for November 2017 is ready to read. Read it online at http://mailchi.mp/5898e4e8f335/dhsem-update-november-2017. View the full Colorado Daily Status Report for November 17, 2017. View the full Colorado Daily Status Report for November 16, 2017. Michael J. Willis begins his tenure as the Director of the Colorado Office of Emergency Management within the Division of Homeland Security and Emergency Management (DHSEM) on November 15, 2017. Willis brings more than 28 years of leadership experience as an active duty and Colorado active guard/ reserve officer. 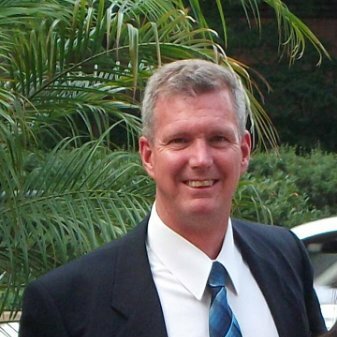 Most recently he served as the Assistant Adjutant General of the Colorado National Guard for cyber, space and missile defense. He also served in numerous other leadership roles within the National Guard with broad responsibilities for strategic planning, complex operations, program management, logistics and financial management. Willis holds a Master’s of Strategic Studies from the United States Army War College and a Master’s of Science in space systems operations from Webster University. He received his Bachelor of Art’s degree in Psychology from the University of Colorado. Willis was selected as the emergency management director after an extensive national search and over 60 applicants. View the full Colorado Daily Status Report for November 15, 2017. View the full Colorado Daily Status Report for November 13, 2017. View the full Colorado Daily Status Report for November 9, 2017. The Colorado Daily Status Report will not be published on Friday, November 10 due to the state holiday in observance of Veterans Day. The report will resume on Monday, November 13. View the full Colorado Daily Status Report for November 8, 2017. 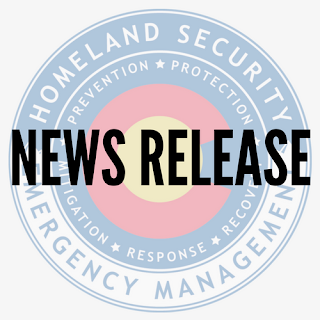 View the full Colorado Daily Status Report for November 7, 2017. View the full Colorado Daily Status Report for November 6, 2017. View the full Colorado Daily Status Report for November 3, 2017. Read the full Colorado Daily Status Report for November 2, 2017.